Product keys are going the way of the dinosaur, which is a good thing. 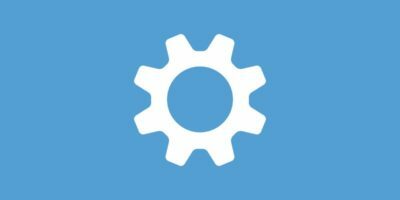 Now, your ownership of a program is more likely to be tied to an online account than to a key that you probably threw away as soon as you installed the software. 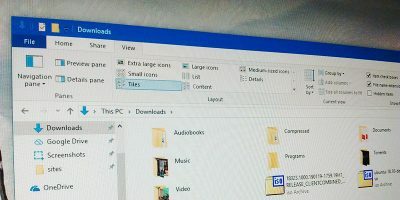 Nonetheless, there are still plenty of programs that use keys, and if you want to keep using your legacy software with your new computer (Microsoft Office 2010 still works just fine! ), chances are you’ll have to find a few strings of letters and numbers. 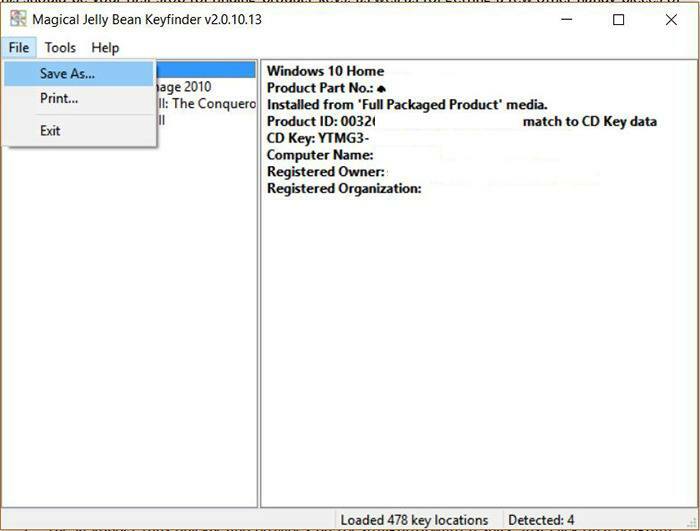 If you feel like getting better-acquainted with the Windows registry system, you can do it yourself, but it’s probably a better idea to take the easy way out and use a key-finder program like Belarc Advisor or Magical Jelly Bean to recover Windows product keys. 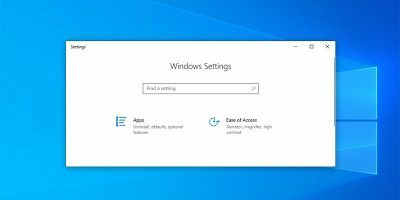 This should be your first stop for finding Windows product keys as well as for getting a few other handy pieces of system information. It’s free, secure, user-friendly and works almost every time. 1. Download Belarc Advisor from the official site. 2. Run the .exe file. It doesn’t bother you with any promotions or extra downloads, so you can click straight through. 3. Wait for it to complete its analysis of your computer. 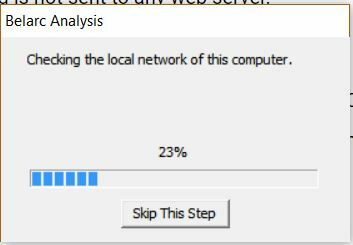 It will also analyze your local network, but you can skip this if you’re just interested in product keys. 4. The program will automatically display results in your default browser. 5. 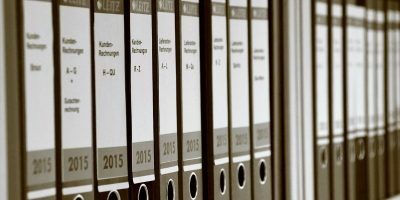 There is a wealth of information available here – hardware types, serial numbers, a security analysis, etc. – but we want product keys, so you can just scroll down until you see the “Software Licenses” section. 6. The programs are listed on the left, with their license numbers on the right. Software licenses and keys are on the right. 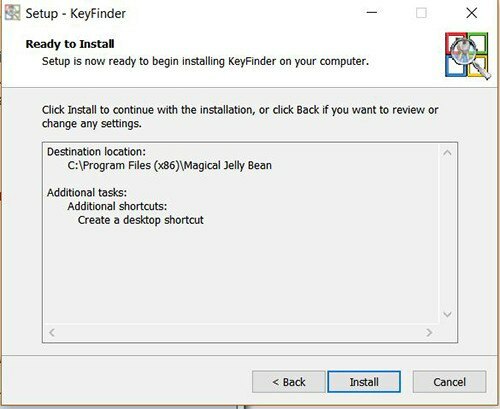 While its name sounds suspiciously like a Candy Land character, this is a legitimate, lightweight program with one job: find your product keys. 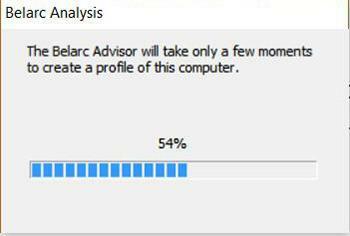 If Belarc Advisor is missing a program you need, or if it is reporting incorrect product keys, this program is a great backup option with some advanced options for experienced users. 1. Download Magical Jelly Bean Keyfinder from the site. 2. Set up the program. 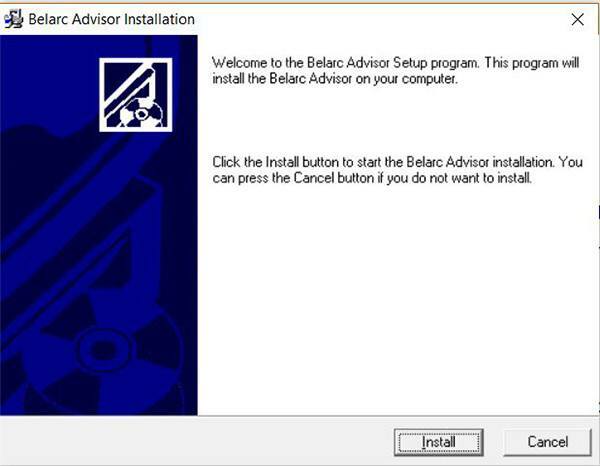 As with Belarc, there aren’t any extra offers or sneaky program installations. 3. 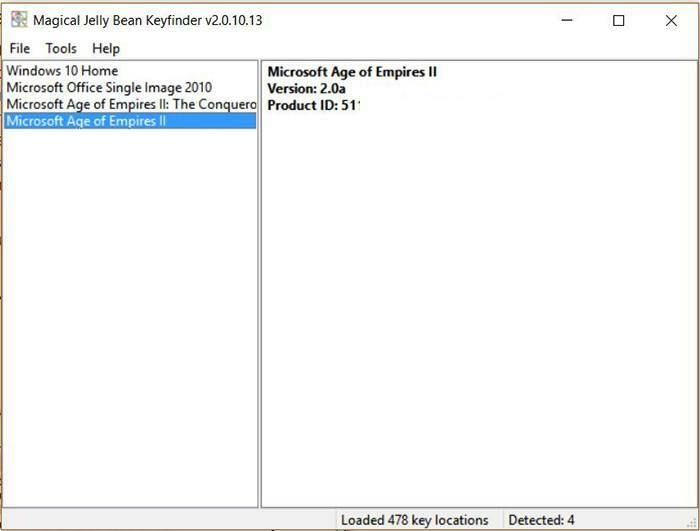 The Keyfinder runs quickly and provides pretty straightforward results. Just click on a program to see the product key. It’s that easy. 4. You can also choose to save or print all of your keys to ensure that you don’t lose them in the future. 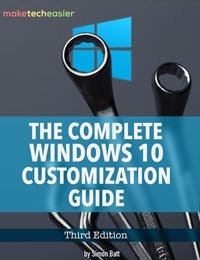 If you upgraded from an earlier version of Windows, your product key will be “YTMG3-N6DKC-DKB77-7M9GH-8HVX7.” This is a generic key assigned to all upgraded systems. It’s tied to your motherboard, so moving it to a new system is almost impossible. If you have a full retail copy of Windows 10, though, you should be able to transfer it just fine. While these programs still use product keys, they are not fully stored in your registry. You will only be able to see the last five digits with keyfinder software. The rest of the key is pretty much unfindable unless you have it saved somewhere. If you didn’t save the key, you’ll have to call Microsoft Support to get things sorted out. Some Microsoft products, especially those sold in bulk to companies, are activated using a “volume license,” which means that none of the individual copies have their own unique license. If you can’t find a key, or it shows up as “BBBB,” you probably have a volume license and won’t be able to get the key without contacting Microsoft. 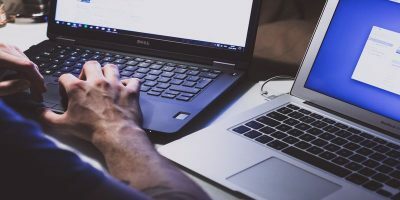 While they are becoming less common, you still may have to deal with product keys every now and then, and these programs make that quite a bit easier. 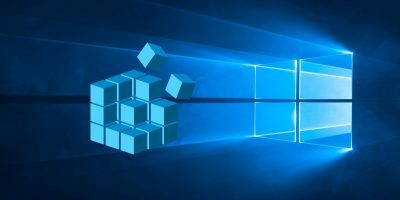 Unfortunately, some programs, especially from Microsoft, are stuck in a sort of no-man’s-land between having product keys and transitioning away from them, which makes everything a little bit harder. If the programs above don’t show your product key, calling support may turn out to be faster than digging around further. 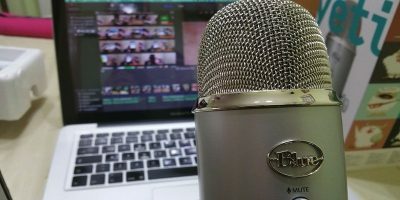 This article was first published in February 2012 and was updated in April 2018.